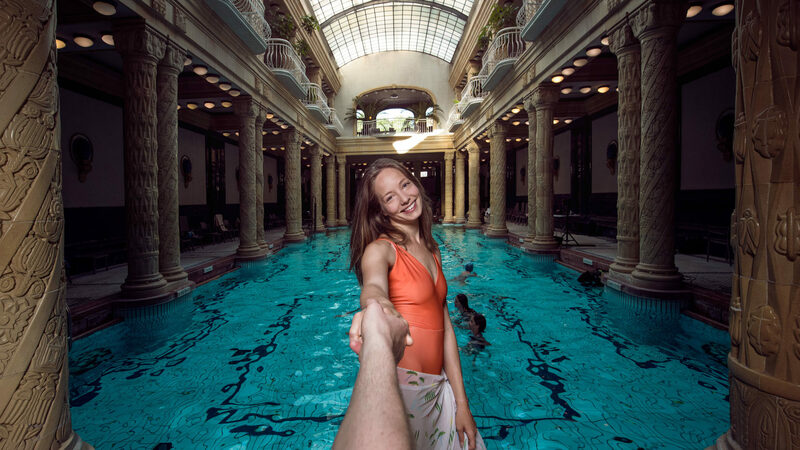 Hungary has a well-deserved international reputation for the wealth of thermal and mineral water sources throughout the country, inviting people from all around the world to travel here to soothe their pains, or just relax while enjoying the wide range of spa services that are on offer. 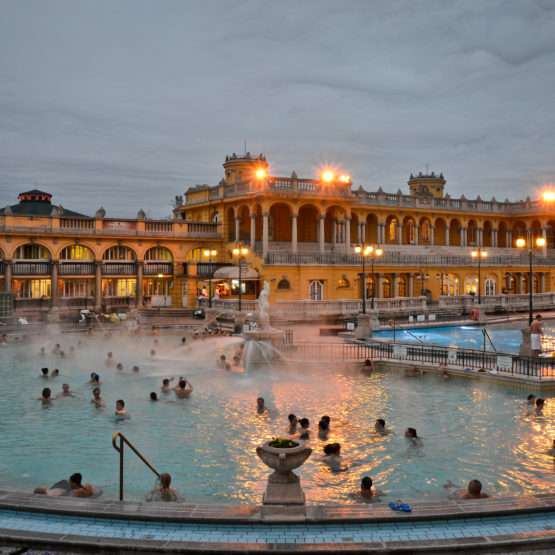 Hungary has the fifth biggest volume of medicinal thermal water, Budapest alone has over 100 thermal springs and wells, the highest number in the world. The variety is vast depending on what you’re after. 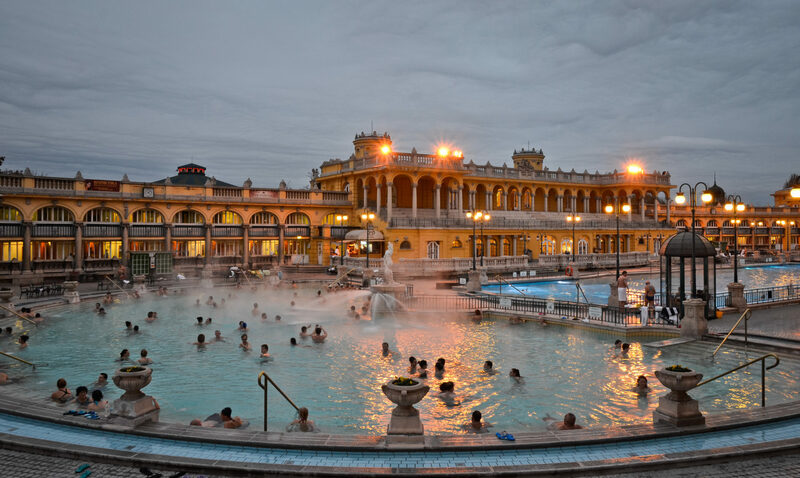 Whether you’re looking for a quiet relaxing afternoon and maybe a massage in Király, or if you have to see the Széchenyi, the star bath for yourself, or maybe getting a thrill of coming down one of waterslides in Aquaworld, you will find what you need. Király is the place to go for a quiet, relaxing outing with the family. Built in 1565, it derives its name from the König family who took it over 200 years later and turned it into a place of healing. Visitors will be treated to a real retro feeling. Its main appeal is that it is, generally speaking, less well-known, and accordingly it is an ideal option if you don't like crowds. Rudas dazzles its visitors with its eclectic internal design, not to mention the way in which it blends 500 years of tradition with the requirements of the modern age. 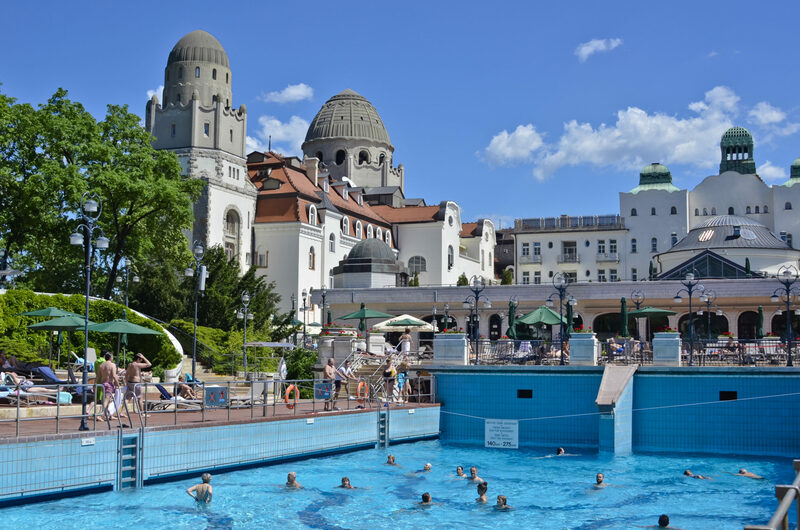 There are 21 thermal springs feeding into the bath, which is open to guests on a traditional basis, meaning male or female-only days, although the modern pool upstairs is available for everyone full time to relax and soak in the Budapest view, even in wintertime. Besides the traditional relaxing bathing, treat yourself to a massage, unwind in the sauna, or enjoy the benefits of the salt cabin. Szent Lukács has a reputation for making miracles happen with its healing energies. The park leading to the bath building is lined with plaques written in a number of languages expressing gratitude for the wondrous effect of the bath's water. Lukács is immense, with various departments quite a distance from one another to be enjoyed by those wanting to relax, along with those who have sore parts they want to treat. Enjoy one or more of the many different massage services, then grab a sunbed and relax outside. Széchenyi is the star of its field, constantly abuzz with guests both young and old, with plenty to do for the entire family. The bath building is the jewel of City Park (Városliget) and is one of the most popular destinations for visitors. The range of massage services is too long to list, it has 11 medicinal pools, steam cabins, and basks in natural light thanks to the large windows that allow the sun to flood in. For the full experience, be sure to play a game of chess! 1146 Budapest, XIV. kerület Állatkerti körút 9-11. 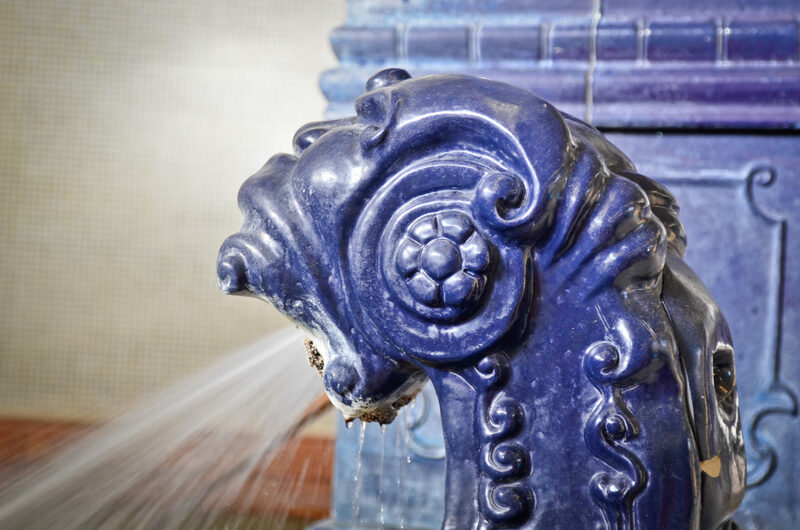 Dating back to Ottoman rule, the Veli Bej bath was recently reopened to fit the modern requirements of the age. 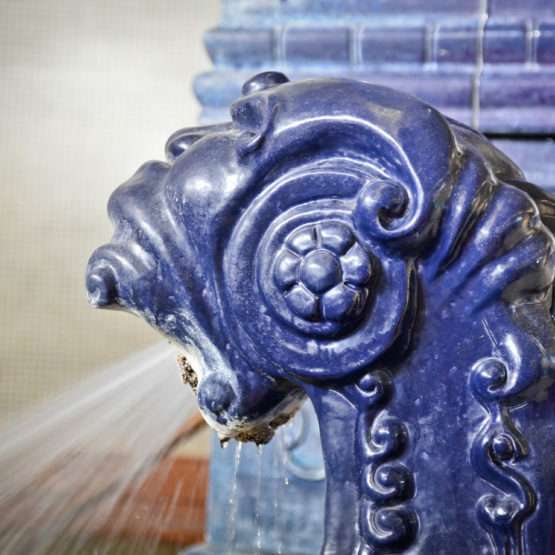 Medicinal water, saunas and various different options like steam cabins make this location a spot of healing for those struggling with rheumatic symptoms as well as those just wanting to relax. It is a small bath compared to some of the others, which makes it a good option if you prefer to avoid crowds. 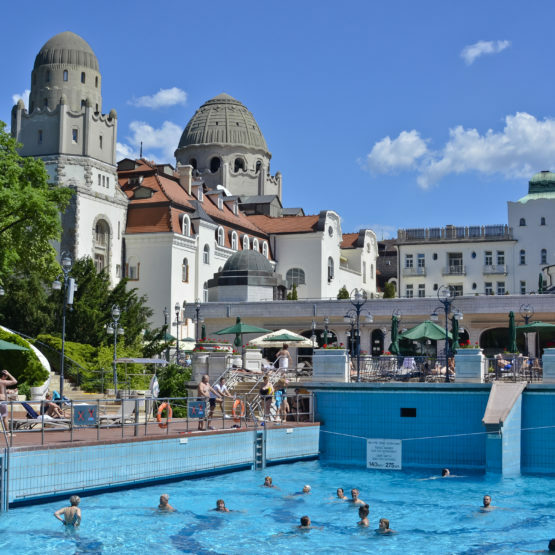 Gellért is the best known historical bath in the city, as it was established for a more upscale crowd, it is still considered a symbol of welfare and comfort. It provides several indoor thermal pools and swimming pools, a large outdoor adventure pool and an outdoor wave pool for fun, as well as an extensive range of medicinal and beauty treatment options. Besides relaxing in a sauna, a steam room, a sunbathing terrace, you can also visit a dentist. Aquaworld is one of the largest aqua parks of Central Europe and has plenty of fun activites for all members of the family. Children will especially enjoy the many water slides, but the biggest, 17-meter tower will bring an adrenaline rush for anyone. Although Hungary may not have an image of a surfer’s paradise, Aquaworld has a wave pool where enthusiasts of the sport can catch a wave indoors. 1044 Budapest, Íves Street 16. 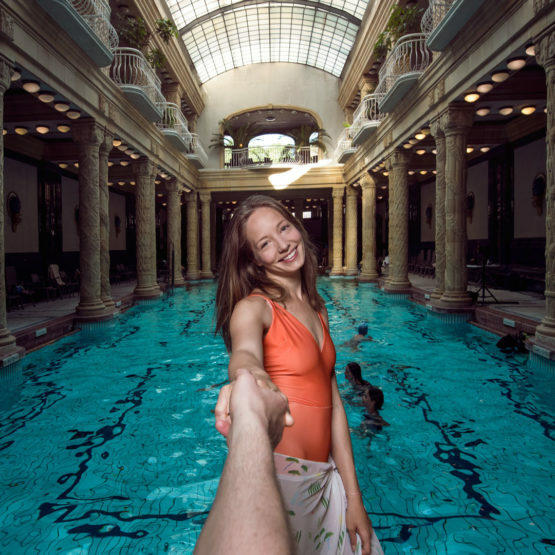 The many spas and baths are constantly trying to appeal to an audience as broad as possible. There are fun night events where the baths and other swimming pools cooperate with the aim of putting the normal spa experience in a different light and different timeslot. These “sparty” events allow visitors to enjoy DJ sets, live music, films, songs and dance all combined with the exquisite experience of a day in the spa. Only this time, it’s night!